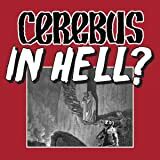 Intellectual, entertaining, and though-provoking, Cerebus was the longest running independent black and white comic of all time! 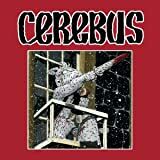 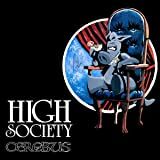 Cerebus, a small, gray, and chronically ill-tempered aardvark, makes his living as a barbarian, but soon his adventures will lead to much greater things! 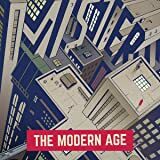 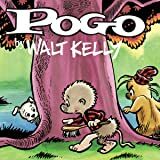 Completely remastered in 2016 from the best available sources on a page-by-page basis--original art, photo negatives, and Dave Sim's personal file copies of the original issues. 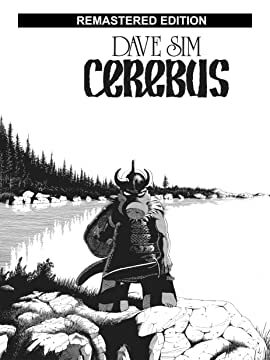 This edition also includes a lavishly-illustrated 6,000 word essay on the history of Cerebus, contextualizing this monumental work for current and future readers.